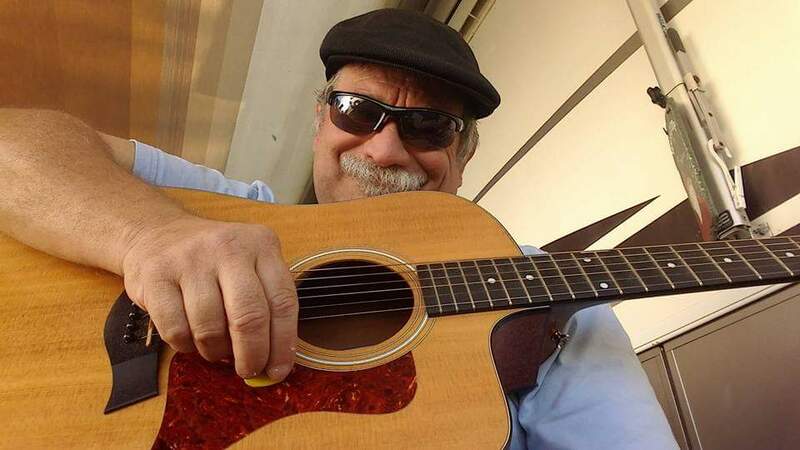 Based in the West Coast of Florida, Joseph Thomas Sardo aka ‘The Funky Munky Band’ is a full sounding band that combines a ton of guitar playing prowess with passionate pro voice as well as a fun and energetic presentation. Solo guitar/Ukelele and full tracks. Many different musical styles are available to fit a broad range of events. The Funky Munky Band can play soft cocktail or dinner music in the background (examples are Sinatra, Luis Armstrong, Tony Bennett, Elvis, Beatles, etc), as well as a full sounding tropical, Motown, and Classic Rock dance presentation. The mix of music is Classic Rock, Country, the Fifties, and today’s hits; from the Beatles to Motown to seventies singer-songwriters such as America. Your audience will sing along and have fun as Joe entertains. The band uses the best state of the art Bose PA system and top of the line pro equipment. Joe brings many years of professional performing experience. You will be impressed with his pro attitude and look. Being on time means being early. Working for you means I’m on your team presenting your business in the best possible way! Let the Funky Munky Band make your next event a memorable one. Blues in Heaven is a tribute show that honors the amazing blues greats now in heaven, blowing blues lovers minds! From Robert to Muddy and BB to Stevie and so many more. While their world influential, groundbreaking music is the main focus, the Funky Munky band seeks to also shine a light on who these people were and how they continue to touch us all. Stay tuned in for more info.